We’re going to take look back at the history of Windows. Darcy started with Windows 3.1 and I started with Windows 95. We’ve been using Windows for well over two decades and we’ve seen Windows at its worst and at its best. We hope you enjoy this brief and non-technical look at the evolution of Windows from it’s commercial beginning as Windows 3.1 to Windows 10 Version 1803 (April 2018 Update). It’s been a long road. At the end of this brief pictorial history of Windows, we invite you to tell us what version of Windows you started with. Just for fun! A Brief Pictorial History of Windows starting not at the beginning of Windows, but with the real first commercial success of Windows. 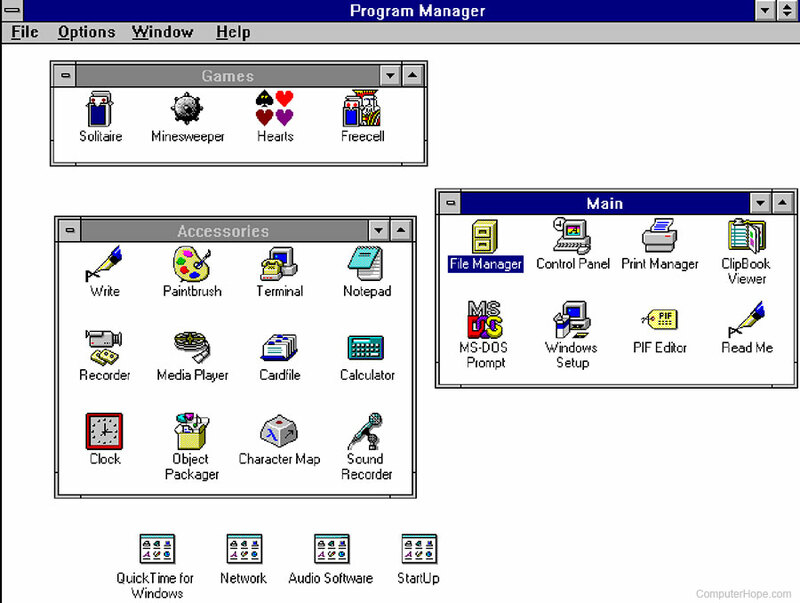 So we begin with Windows 3.1 released by Microsoft on April 6, 1992. Please note, not every version of Windows is covered. For example we don’t a picture of Windows 98SE (Second Edition) and we didn’t include a pictures of Windows 8.1, or Windows 10 versions prior to 1803. This is not meant to be a complete history of Windows, or Bill Gates, or the first graphical interfaces for DOS (Which were actually developed by IBM and “borrowed” by Bill Gates and Jobs & Wasniak). So leave the history books behind and just enjoy the pictorial trip back to the first commercially successful version of Windows and all the major subsequent versions of Windows up to the present. Windows 95 – Windows starting to be Windows. Windows 95 was released on August 24, 1995. 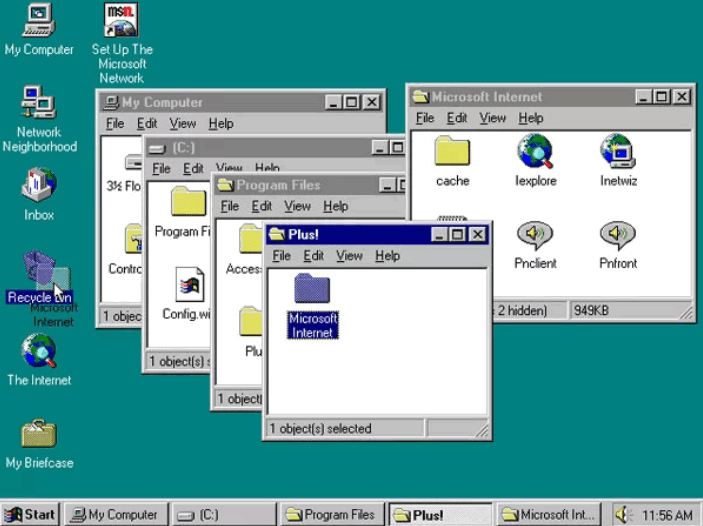 Windows 95 evolves into Windows 98. 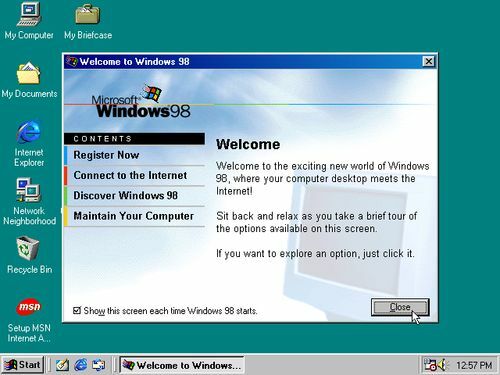 Windows 98 was released on June 25, 1998. Windows 2000. Windows 2000 was released on February 17, 2000. 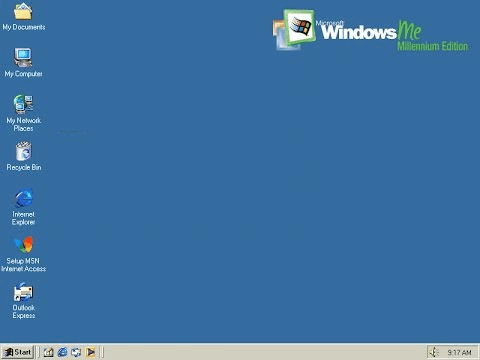 Windows Me (Millennium Edition). Windows Me was released on September 14, 2000. 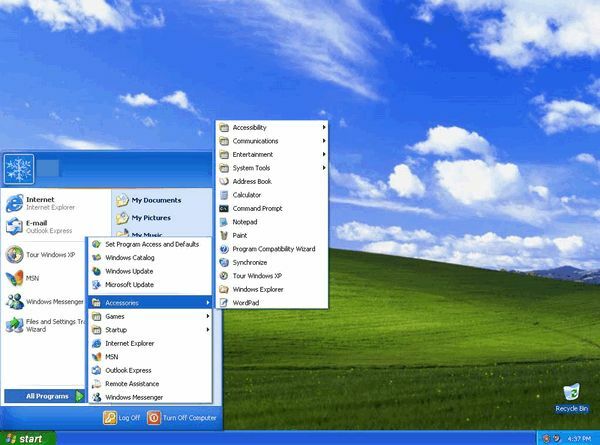 Windows XP – The most popular Windows ever. Windows XP was released on October 25, 2001. Windows Vista. 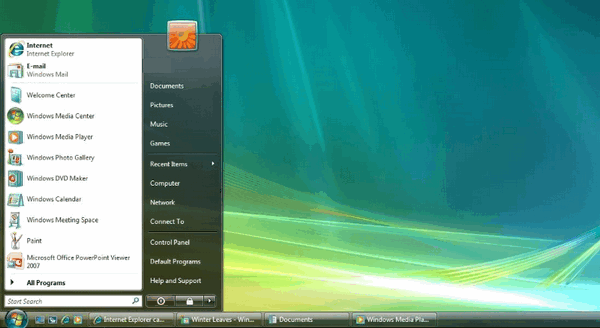 Windows Vista was released on January 30, 2007. Windows 7. 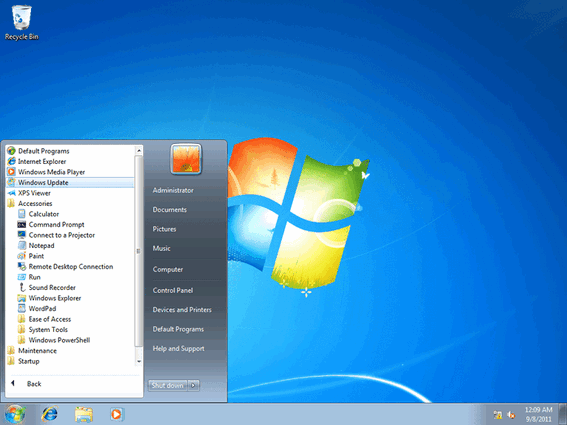 Windows 7 was released by Microsoft on October 22, 2009. 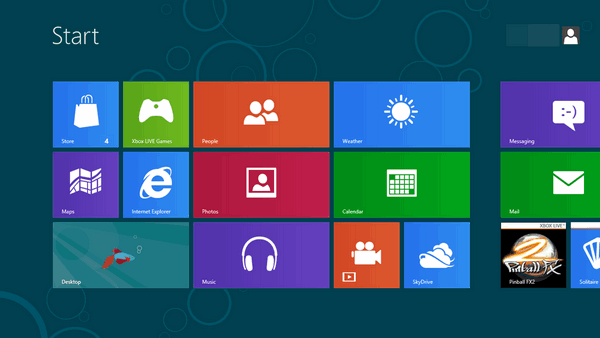 Windows 8 – Windows 8 was released on October 26, 2012. Windows 10. Windows 10 was released on July 29, 2015. 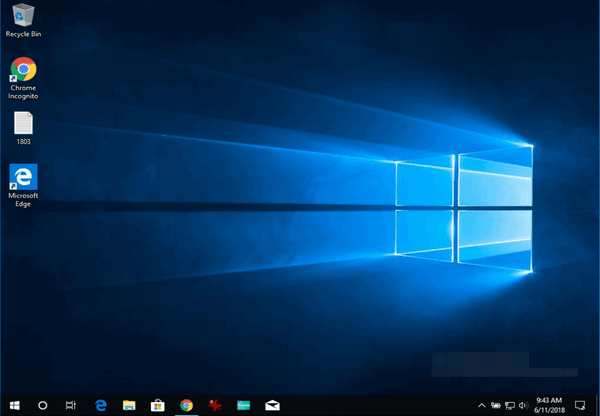 Screenshot above is Windows 10 Version 1803 – Released on April 30, 2018. If any of you would like to read (one version) of the entire history of Windows (long version) read this article on Wikipedia. Whut happened to 98SE (Second Edition)? Windows 98SE did not look much different from Windows 98. So visually it would not have made sense to include a second picture of Windows 98SE’s desktop. SE (Second Edition) Was An upgraded edition of the original with extra features.Note also that we did not include screenshots of windows 8.1 nor Windows 10 version 1507, 1603, 1607, 1703, or 1709. Each of these were upgraded versions of Windows 10. XP, windows 7 and windows 10. Darcy we all went through the ups and downs thanks for letting this old guy see it again, just like it was yesterday. I once had a copy of Windows 3, it was all text. My first computer ran DOS 6 and Windows 3.1. I miss the good old days. My first computer was built for me by a friend and was an IBM. Had that a few years then IBM became DOS or MS-DOS which used a 5 1/4 ” floppy disk. These were text only, one sized font viewed on a monochrome monitor. No graphics whatsoever. 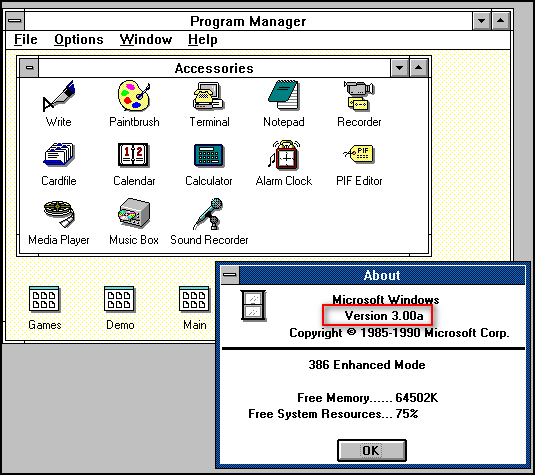 MS-DOS was really the precursor for Windows, the first version being Windows 3.0, then 3.1 and then the rest of what you listed and I had everyone one of them, with Windows ME being the worst, followed closely by Windows 8.0. My very favorite OS was the good old XP. Why Microsoft ever got rid of it, I don’t know. Guess they weren’t making many sales as we were all hanging onto our XPS. I still have an operating XP but realize that it has not much security and no more updates. but I love it. Prior to my MS-DOS, I used non windows versions of the Commodore-Vic, then 64, then when the Apple DOS came out, thankfully I completely switched to MS-DOS. You see, EB and TC, I am older than dirt!!! LOL. My first home computer was an Radio Shack Colour Computer. It had 16K and no monitor (use a little TV), no hard drive and no floppy drive (I used a cassette recorder) and no software except a very primitive word processor. My first computer that i programmed was an old IBM 1401 with 8K in 1966. My last computer in my computer years was a Univac 1108. One of the larger computers made in the early 1970s. No Windows but a very powerful operating system. How things have evolved! I have agree with the remarks from Libby Rorke. That is the same time I started, my first computer was from Radio Shack and I thought I was in uptown when I got a 2nd 5-1/4 disk drive. Now I really know how nice it is that we are using Hard disc drives. Libby couldn’t have said it best. Harry I have removed your comment because you copied & pasted this from Wikipedia (see https://en.wikipedia.org/wiki/Microsoft_Windows_version_history ). Your original comments are welcome but please don’t copy and paste from other sites.